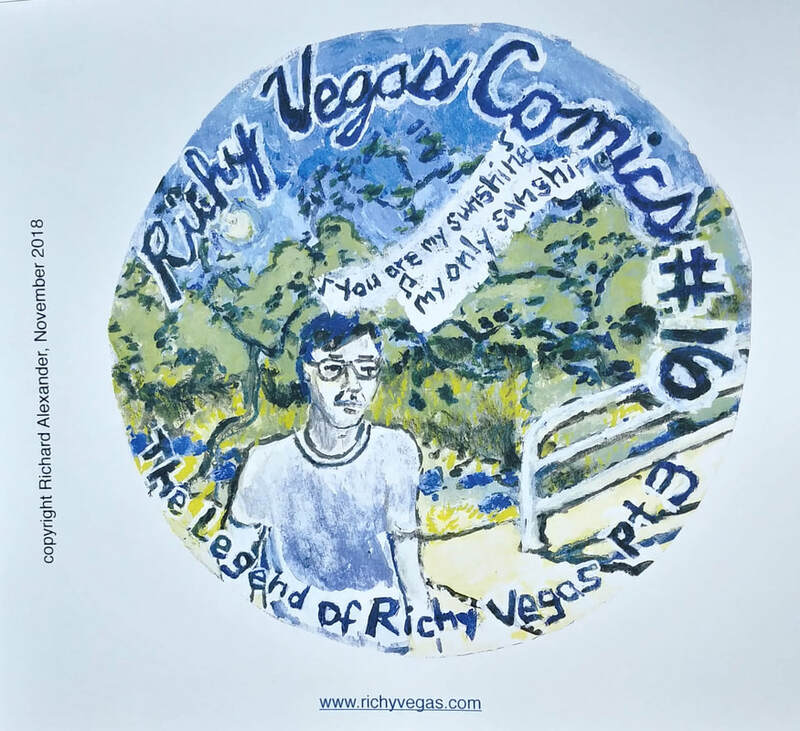 Collect Richy Vegas! ​Make your selection and click, Add to cart. Thanks! 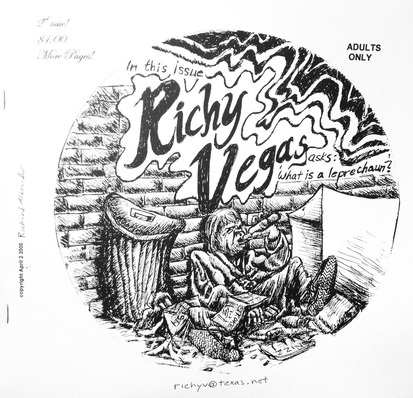 *Richy Vegas is only available for purchase to people 18 years of age or older. 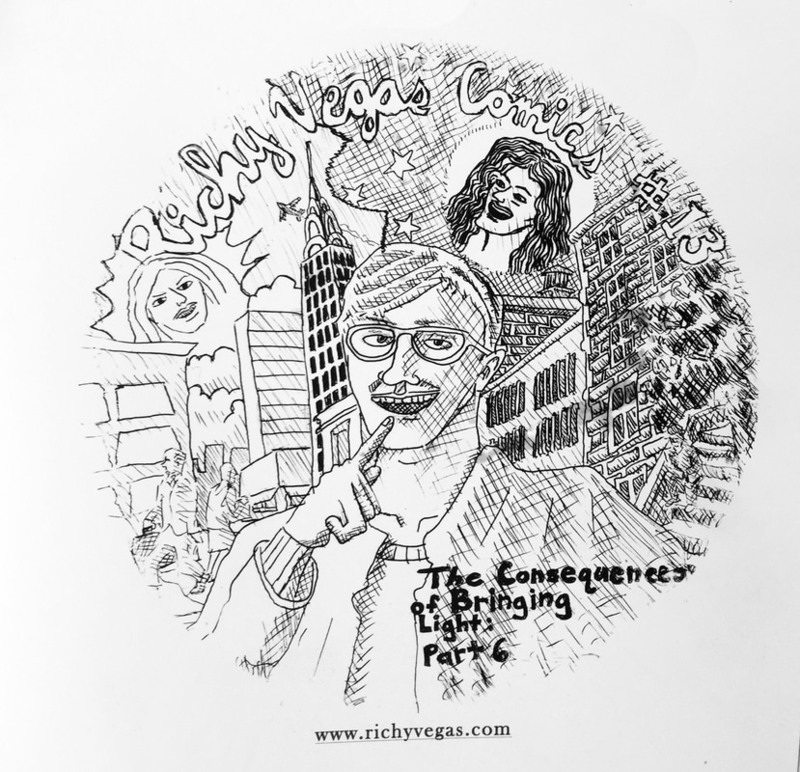 If you buy Richy Vegas, you guarantee to be at least 18 years of age. Thank you! Issue # 1 black & white, 17 pages. Issue # 3 blue ink, 15 pages. 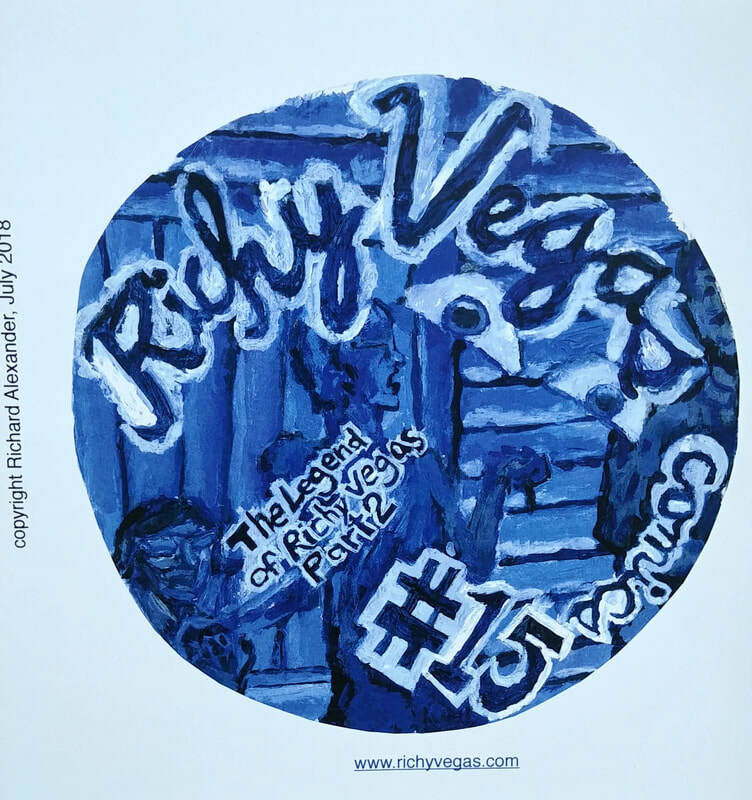 Issue # 5 blue ink, 76 pages. Issue #7 blue ink, 78 pages. Issue # 2 black & white, 20 pages. Issue # 4 blue ink, 74 pages. Issue # 6 blue ink, 74 pages. ﻿Issue #8 blue ink, 80 pages. Issue # 9 black & White, 80 pages. Issue #11 black and white, 80 pages. Issue #13 black and white, 80 pages. Issue # 10 black & White, 80 pages. Issue #12, black and white 80 pages​. Issue #14 blue ink, 80 pages.